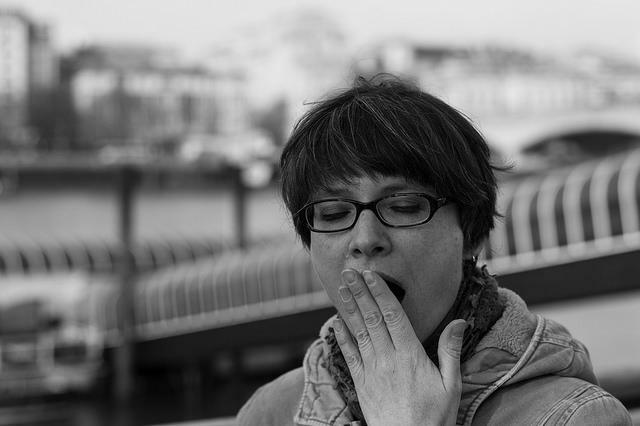 That sleep harms health and wellbeing isn’t a new idea. But a new study presented during the Endocrine Society’s annual meeting last week in San Diego offered deeper insight to some of these harmful effects. Dr. Shahrad Taheri, a professor of medicine at Weill Cornell Medical College in Qatar, led the study. He and his team recruited 522 patients newly diagnosed with type 2 Diabetes and divided them randomly into three groups: usual care, physical activity intervention, and diet and physical activity intervention. Before the study began, patients recorded their height and weight, their waist circumference, and insulin sensitivity through fasting blood samples. Then, patients completed weekly sleep diaries in order to calculate their weekday sleep debt. Diabetes and obesity are two metabolic diseases characterized by insulin resistance. These diseases can be a result of metabolic syndrome, which refers to the cluster of three or more cardio-metabolic risk factors, including insulin resistance, high blood pressure, and high cholesterol. Given this, Taheri said the findings reinforces the existing idea that “sleep loss is additive,” and that it can negatively impact metabolism. "Sleep loss is widespread in modern society, but only in the last decade have we realized its metabolic consequences," he added in a press release. “Our findings suggest that avoiding sleep debt could have positive benefits for waistlines and metabolism, and that incorporating sleep into lifestyle interventions for weight loss and diabetes might improve their success." In February, the National Sleep Foundation (NSF) recommended new sleep durations based on age — the first time any professional organization has done so. Seven to nine hours of sleep are recommended for young adults ages 18 to 25, while the same goes for adults ages 26 to 64. Adults aged 65 and older are advised to get seven to eight hours of sleep. Source: Taheri S, et al. Losing 30 minutes of sleep per day may promote weight gain and adversely affect blood sugar control. At ENDO 2015, The Endocrine Society's 97th Annual Meeting & Expo. 2015.